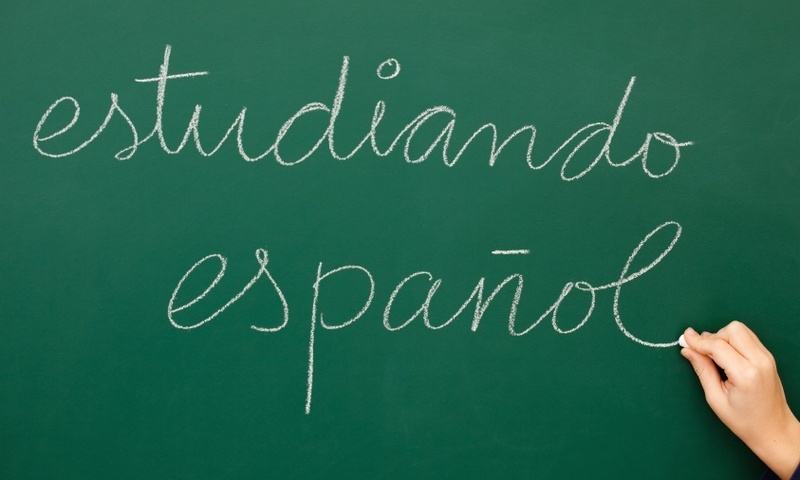 Teaching Spanish for us is more than a job, It is really our passion! 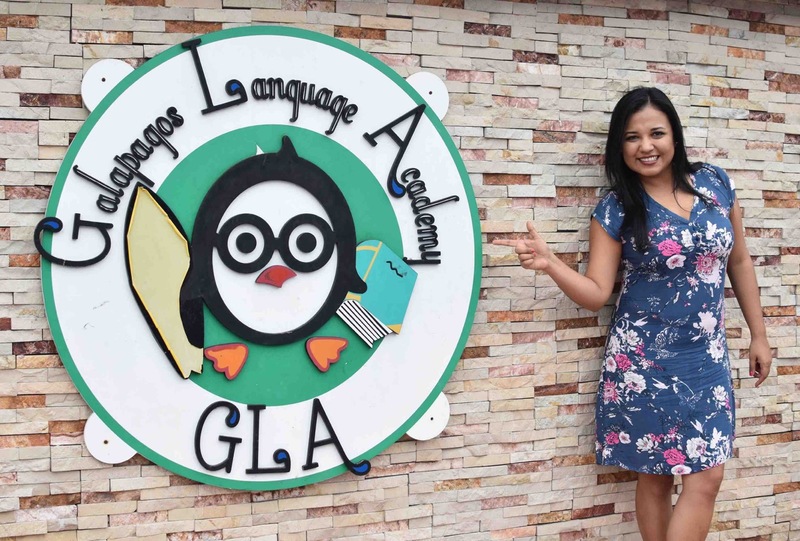 The Galapagos Language Academy (GLA) is the only professional Spanish school in the Galapagos Islands dedicated to guarantee the very best in Spanish language classes to international students from all over the world. The GLA team is highly experienced and qualified in their field. We understand that if you invest in your education, you expect and deserve the best teacher and staff to help you on your journey. 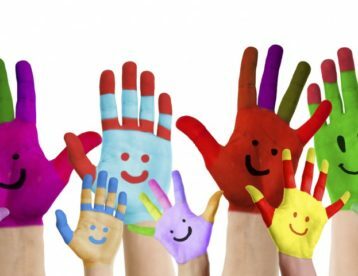 We choose our teachers very carefully, and staff are trained regularly to ensure you are benefiting from high quality and up to date teaching methods! 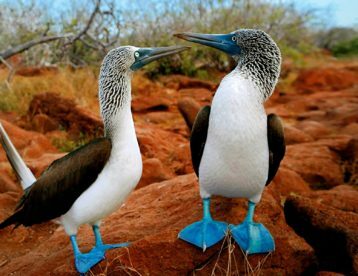 Choose now one of our Spanish programs and discover at the same time the magnifisence Galapagos islands. 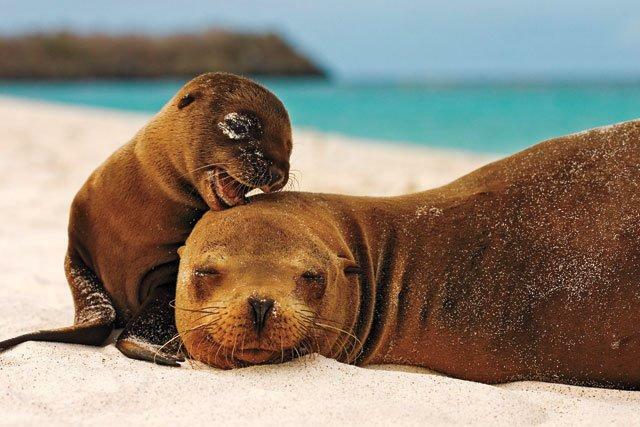 16 hours of Spanish lessons during your visit in the incredible Galapagos islands. Start the adventure of your life. 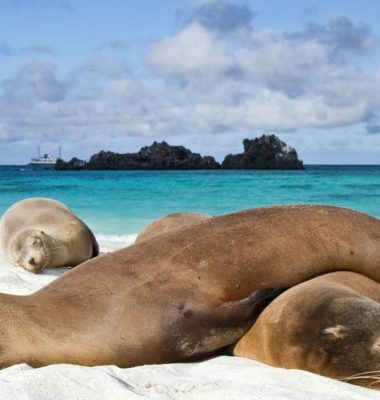 In this program you will have 12 hours of Spanish lessons and the opportunity to discover the incredible Galapagos islands, World Natural Heritage. Start now the adventure of your life. 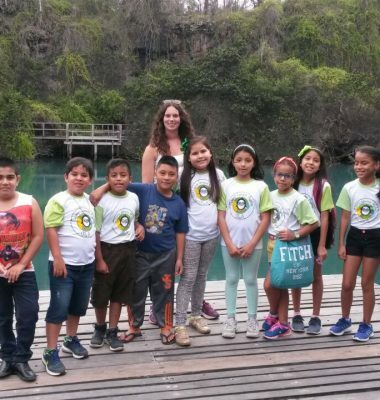 10 hours of Spanish lessons and the opportunity to discover the incredible Galapagos islands. Start now the adventure of your life. 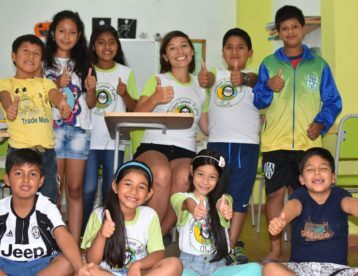 WHY CHOOSE GALAPAGOS LANGUAGE ACADEMY Share our Passion for Spanish! 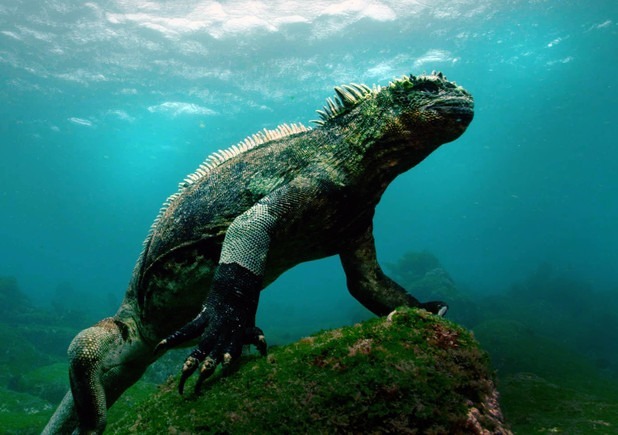 When is the best time to travel to the Galapagos? 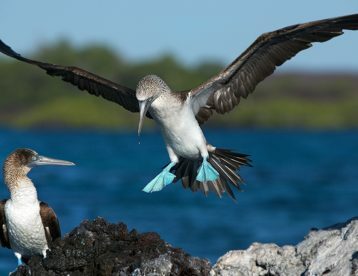 Since the climate is pleasant all year round, there is no "best" or "better" time to fly to the Galapagos. However, you might take other factors, such as High Season vs. Low Season etc. into account. 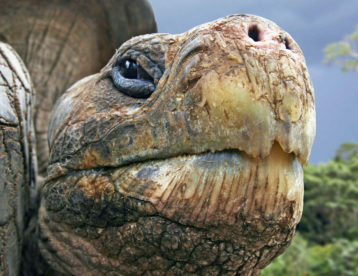 Should visitors with special needs travel to Galapagos? Galapagos is not an easy destination for someone dependent on a walker or a wheelchair, unsteady on their feet, or only able to walk short distances. Travel companies may not be able to accommodate mobilizing a person with physical limitations, but you will need to confirm this with your tour company or hotel. 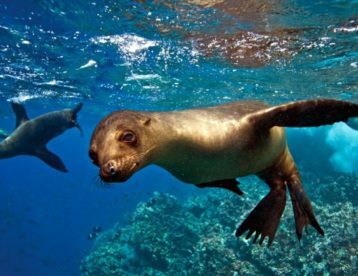 Galapagos travel generally includes getting on and off moving dinghies, up and down stairs on a moving vessel, and negotiating uneven terrain. One option could include a land-based visit staying on one specific island with the opportunity for day trips to nearby sites. 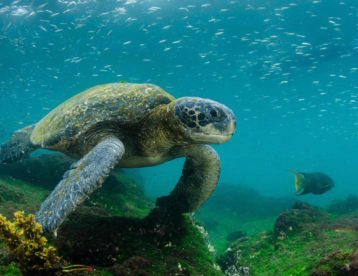 Taxis are available to assist in transportation and, if swimming and snorkeling are possible, Galapagos can offer enjoyable water options at the beaches close to the towns. Host families are all within easy walking distance of the school. All of the rooms are clean and comfortable. You will also be provided with three cooked meals a day (breakfast, lunch and dinner), laundry service, bed linens and wifi. Special diets can be accommodated for with prior notice. Please note that this will incur an additional fee. We make sure that all our students have a happy, safe home to return to after school. All our host families have been carefully selected by us and some have been working with us for years. Homestays are designed to give a family feel, and could be one or more adults with or without Children. We have a large selection of families to choose from and they have all been police checked.